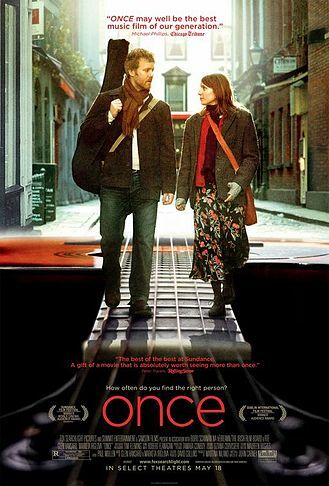 Seeing as Once (the musical) is just about to open in the UK, we thought it was the perfect time to review Once (the film), which was recommended to us AGES ago by stalwart reader Philip Rose. Unfortunately, well, we, uh, didn’t think it was that good. Sorry Philip. Jeez, this is a bit awkward isn’t it? 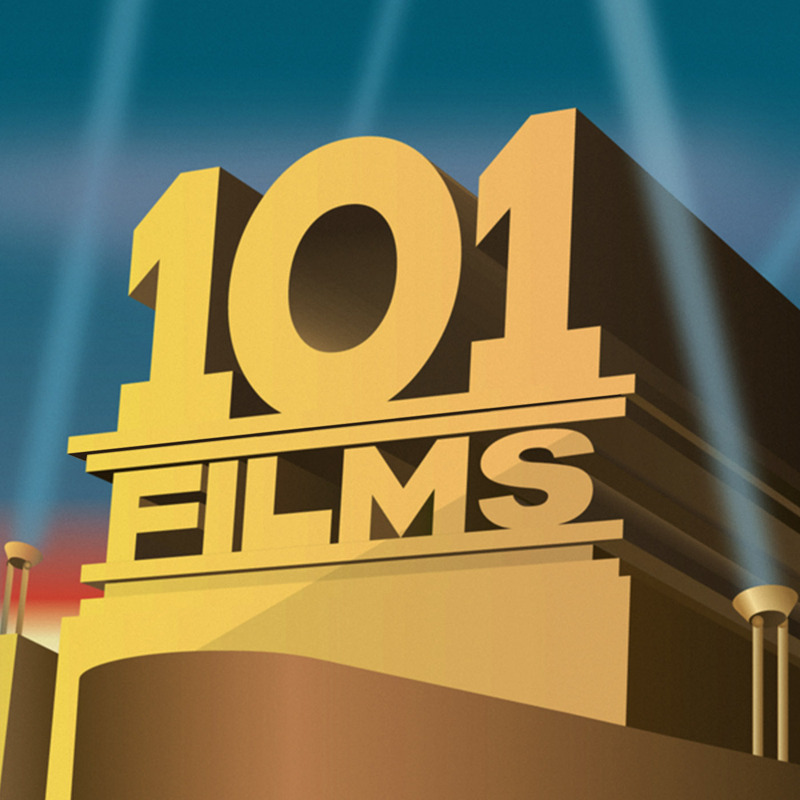 It’s odd because Once seems to have met with almost universal praise everywhere except on 101 Films – it’s currently flying high with a 97% ‘fresh’ rating on Rotten Tomatoes, and as we mention in the podcast, even Steven Spielberg said it gave him the strength to carry on. Or something. I can’t remember the actual quote, but it was definitely something along those lines. This either means that everyone else in the entire world is wrong, or we’re way off the curve. But way down here at the bottom of the curve, all we got out of Once was a weak storyline, awkward acting and incessant wheedly folk rock songs that WENT ON FOREVER. I imagine the songs are probably the key to why everyone seems to love this film (they made a musical of it after all), but they’re also the reason why it was such a chore to watch for both of us. We hated them. With a passion. But every time a song pops up the director insists that we watch all 3 and a bit minutes of it with nothing else going on, like the dullest music video you’ve ever seen. Ian actually started fast-forwarding through them. It’s not all bad of course: there are some quite sweet exchanges between the characters, and the ending is good, but, well… there are just too many things wrong with it to even begin to list here. Listen to the podcast and let us know whether you agree. Last but not least, our Secret Sponsor for this week is James (@Zombiehobbs), who writes at http://justapointofview10.blogspot.co.uk/.